We are very pleased to welcome inboard and outboard specialist Islandwide Marine to our family of independent onsite businesses at Cowes Harbour Services Boatyard. Owner Rob Kitcher has over 30 years’ experience on inboards and outboards and will be able to offer the Boatyard and its customers the benefits of an onsite engineer, as well as a 24-hour call-out service that extends across the Island. Islandwide Marine offers a wide range of engineering services from spares, repairs, servicing, fault finding to full installations of all makes and models of inboards and outboards. 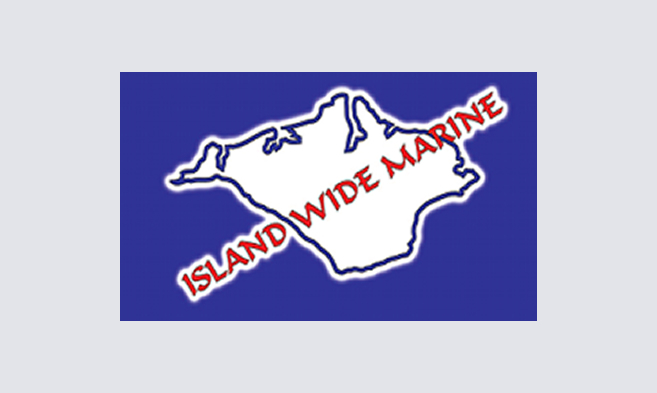 To find out more, view the Islandwide Marine website.